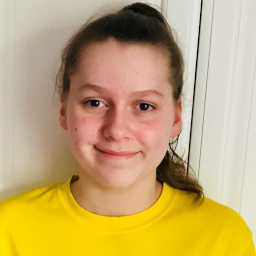 Designed for younger swimmers, the academy follows on from Swim England Learn to Swim swimming lessons and offers a fun place to improve swimming skills. Satellites competitive squads have a proven history of success across County, Regional and National levels. We can coach you from novice to champion! 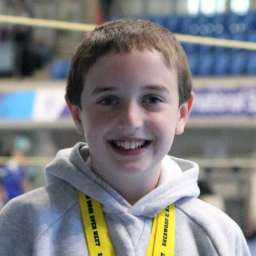 As a Swim England Hub Club, Satellites has a wealth of experience in training disability swimmers. The triathlon and masters squad is a fun and social way to enjoy swimming for fitness and competition. 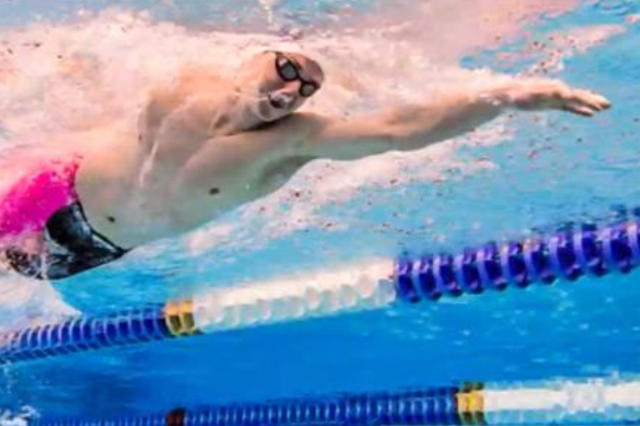 No matter your initial fitness level swimming is a fantastic sport. From offering a full body workout improving flexibility, strength, and fitness, to making new friends and winning competitions, swimming has something to offer everyone. Swimming is a fantastic way to get a full body workout, improve your cardio-vascular fitness, build core strength and flexibility. All with less impact stress than land-based sports and with the water to keep you cool. 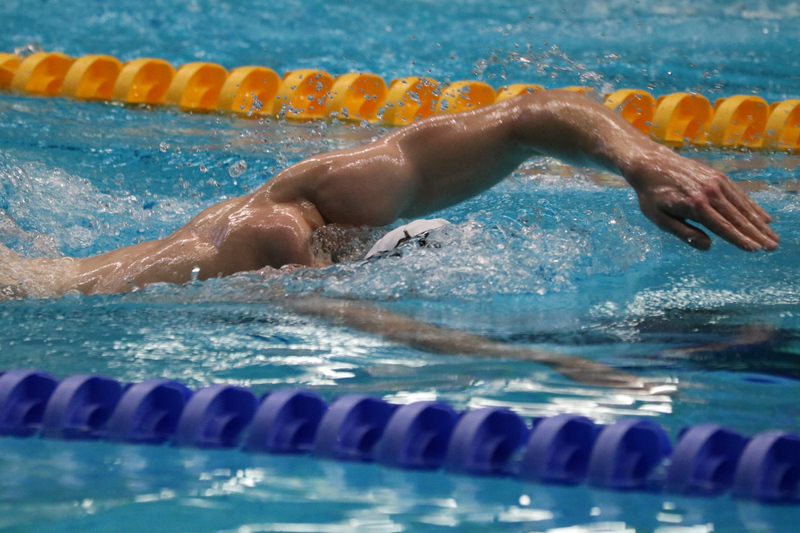 Swimming helps develop the strength of character and determination needed to succeed not just in training and competitions, but also in other areas of life. Swimming offers many opportunities for athletes of all ages to compete and challenge themselves. Rewards range from smiling faces and personal best times to recognition on the international stage. Swimming is not just great for your body, it is also an excellent way to de-stress and relax. Regular swimming has been shown to reduce anxiety, stress, and depression. Swimming hones your mind and body for speed. Your muscles learn to work with fine precision whilst at pace and reaction times improve. Calculating times and distances in training even helps to improve basic maths skills. 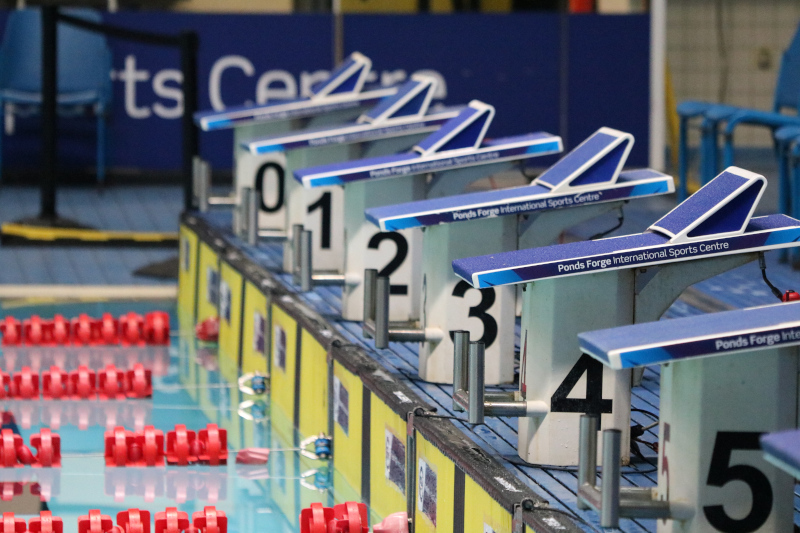 Spending hours in training and then competing together makes swimming a great way to meet new people and forge strong friendships that can last a lifetime. Satellites offers options for those wishing to get additional training but retain another club membership. If you wish to swim as a secondary sport (e.g. triathlon) Satellites offers tailored training sessions. 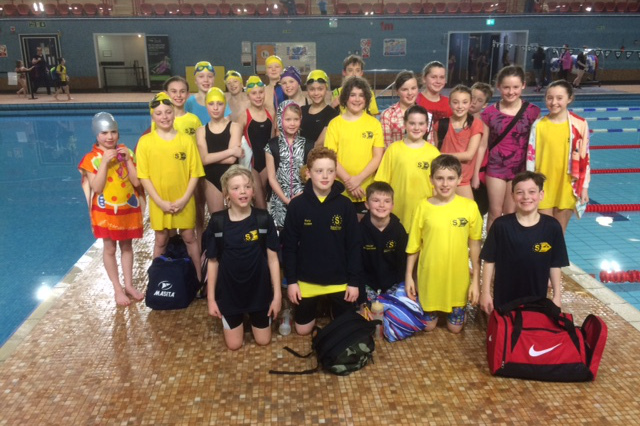 Our swimmers, coaches and parents love the club! Read what they have to say below. 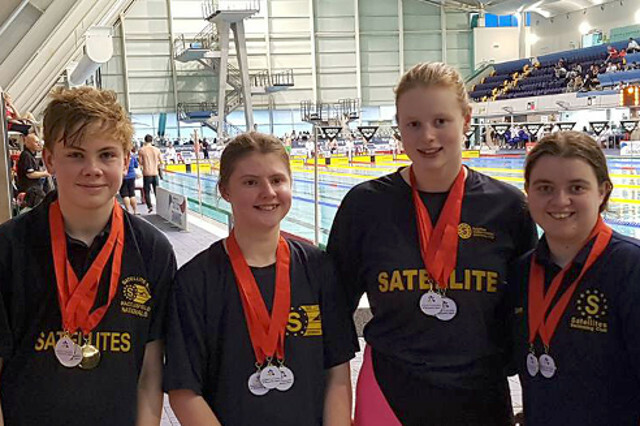 Satellites is a top level club in the Cheshire county and has a great competitive but friendly atmosphere with fantastic coaches and swimmers alike! Very proud to be a member of the club! I didn’t think I was a sporty person but Satellites helped me find my sport and I love swimming! The training is hard work but the coaches and swimmers are all really kind! I have made so many new friends at the club. Satellites train at Macclesfield Leisure Centre. Feel free to drop in during any session for a chat or to arrange a trial session. To get the latest club news and information, please subscribe to our mailing list below. You can also follow us on Facebook and Twitter.